As usual, the so-called “mainstream media” missed the boat on this one. For all the hoopla around Jeff Bezos buying the Washington Post, most media writers failed to point out that the Post is the proud publisher of El Tiempo Latino, a weekly Spanish-language publication that prints awesome cartoons like this one and targets the many, many Latinos that are taking over D.C.
So… if you thought Bezos paid $250 million for The Washington Post, think again. What he was really after was the ever-exploding, trillion-dollar-opportunity that only Hispanic print media can deliver. After all, there’s no point in denying his Cuban background, is there? 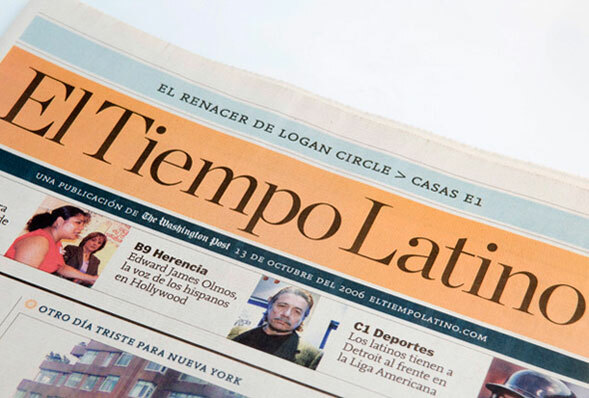 This entry was posted in journalism, Latin America, Print media and tagged El Tiempo Latino, Hispanic media, Hispanic newspapers, Jeff Bezos, Jeff Bezos Hispanic, Washington post. Bookmark the permalink.